This is a replacement magnet for the visor eye shield on a Giro Air Attack Shield Helmet. 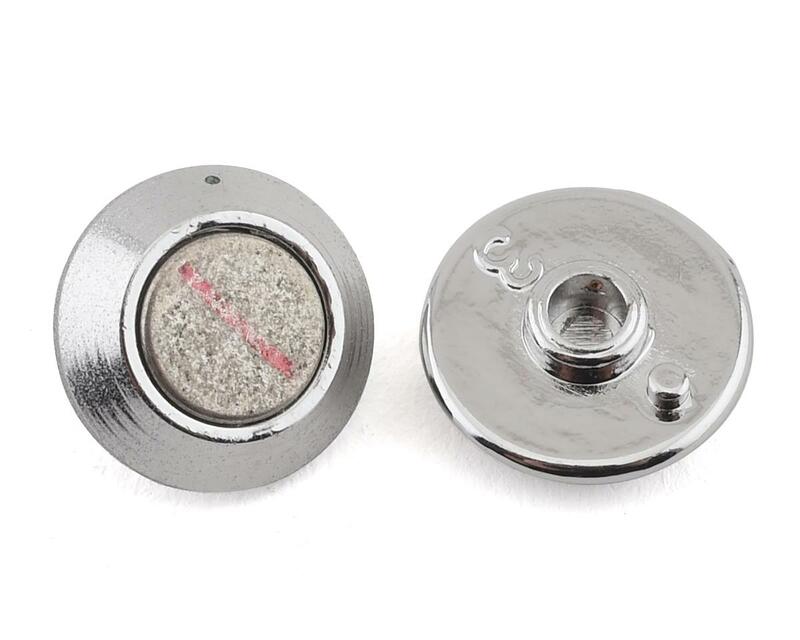 This 3 piece assembly replaces any one of the three magnets on the visor shield. * Note: This does not include the helmet magnet which is built into the Air Attack Helmets. 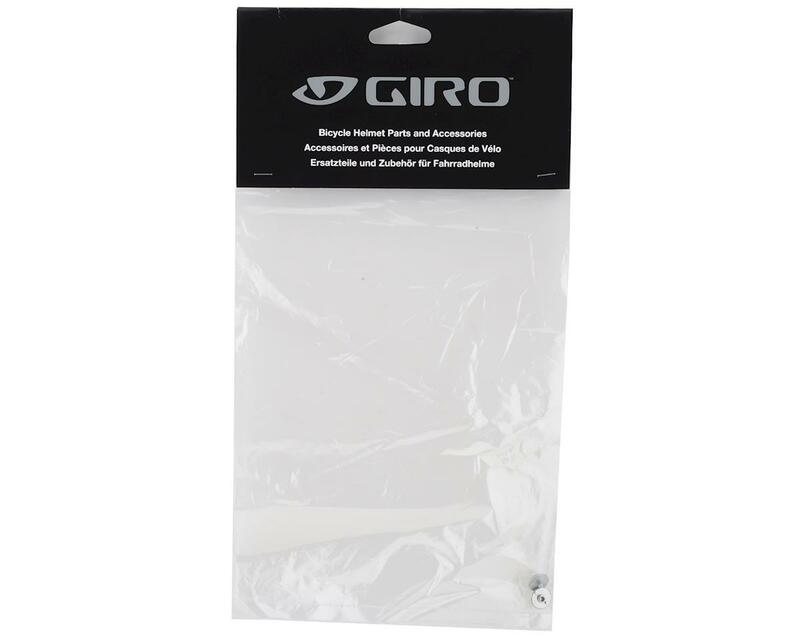 If your helmet is damaged and loses a magnet, Giro recommends replacement of the entire helmet to insure safety.